Inspired by true events, a film director organizes a casting call in hopes of finding her brother whom she lost as a child while crossing the Mexican/American border. 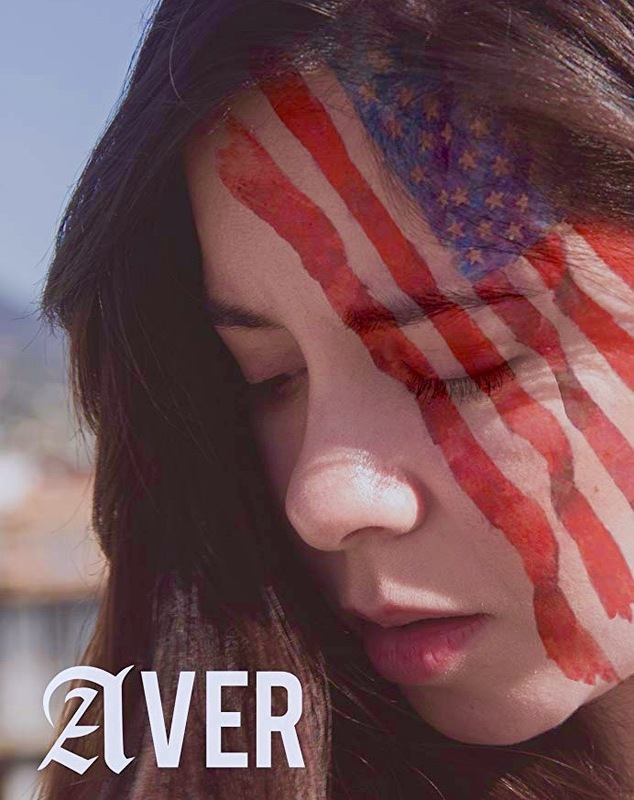 The film “Aver” is inspired by true events, focusing on a universal story of Elisa, a young Mexican immigrant in search of her younger brother, whom she lost while crossing the border. Elisa’s journey is one that countless families have made in order to escape violence and poverty. No fear or rejection will stop her from finding the only family she has left.